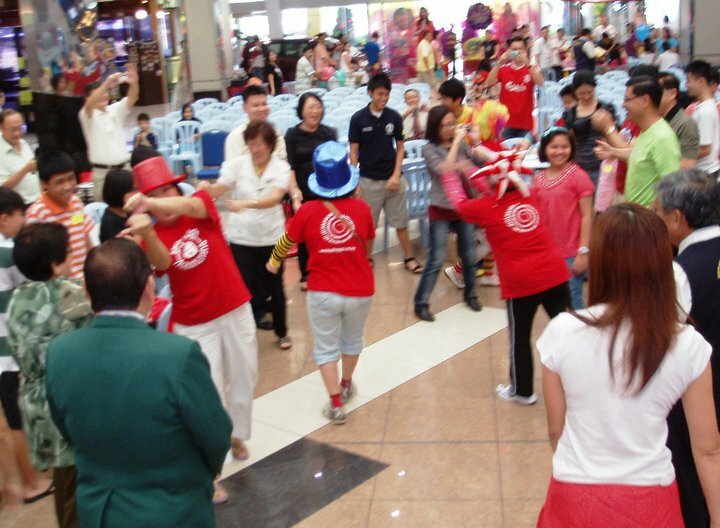 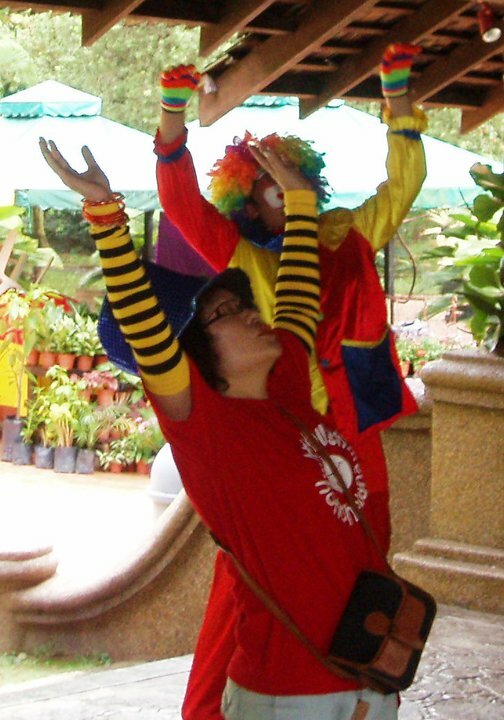 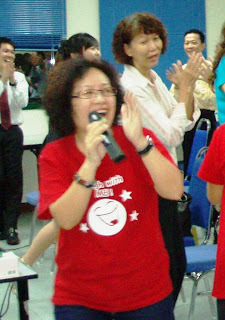 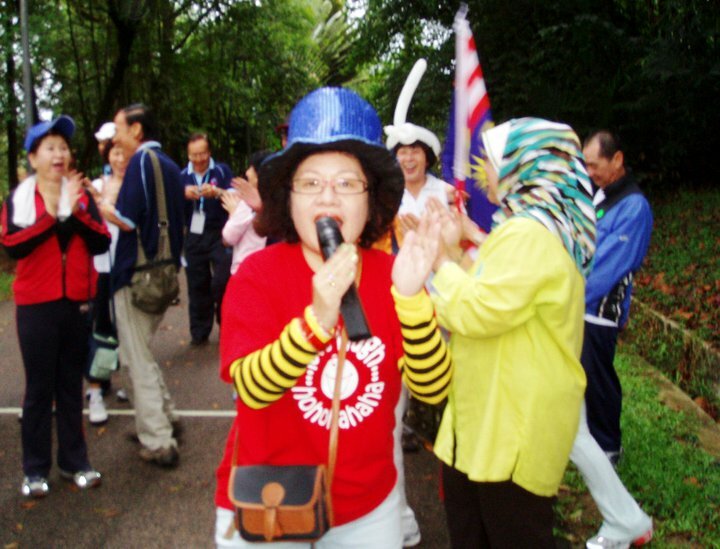 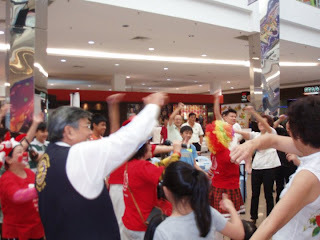 There were lots of laughter when we introduced Laughter Yoga led by Laughter Leaders Lucy, Siew Mei & Sweetie to the participants at the MAA Motivational Talk held on 8th November 2010 in Johor Bahru. 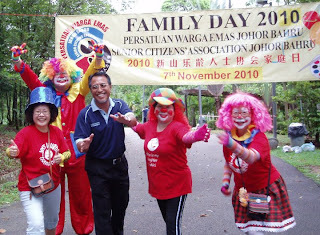 The speaker was KC Tee and he reminded the audience that Laughter is indeed a necessity in life. 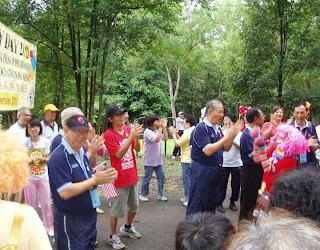 Fun & Laughter at the Senior Citizens Association Family Day 2010 on 7th November morning. 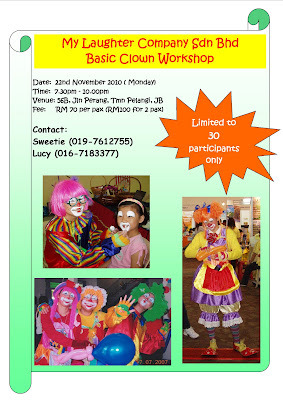 Venue is Hutan Bandar, Johor Bahru.